Bertrand ‘Elky’ Grospellier, Patrick Bruel and Paul Tedeschi have taken advantage of a tough stance from the Betclic Everest Group by joining #TeamFrance ahead of the inaugural Global Poker Masters. 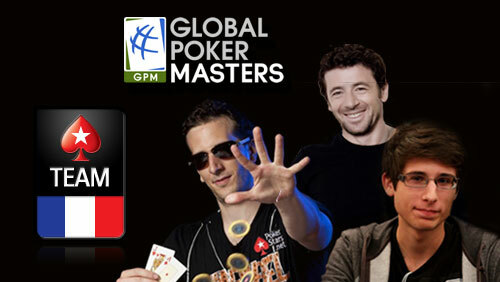 Billed as Poker’s World Cup, the Global Poker Masters (GPM) is one of the most eagerly anticipated events of the year. 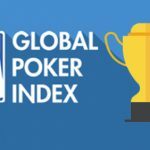 The top eight countries, as ranked by the Global Poker Index (GPI), will compete until one team is declared the champion of the world, and the French are the first to finalize their team. They were in turmoil earlier this week after two of their stars were forced to withdraw on request of their sponsor. 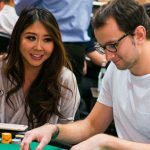 Fabrice Soulier and the current French No.1 Benjamin Pollak, withdrew from the line up after the GPI CEO Alex Dreyfus made it very clear that the live stream would be patchless. 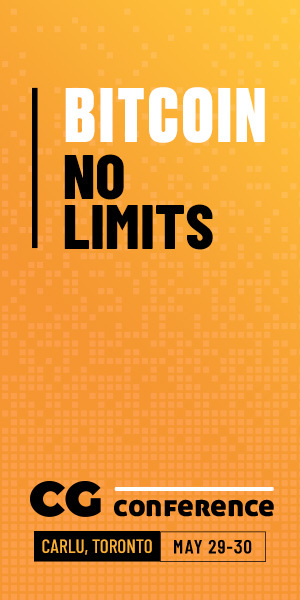 A patch-free live stream didn’t suit the French managerial team at Betclic Everest, and Soulier and Pollak were soon vacating spaces that needed filling. 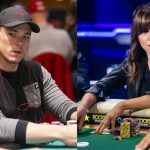 The next two players in line were PokerStars Pro Bertrand ‘ElkY’ Grospellier, and the baby faced assassin Paul Tedeschi. 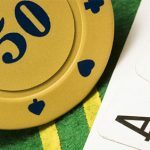 It seems PokerStars are non-too fussed about the power of the patch – as Vanessa Rousso found out this week – and neither are Winamax. 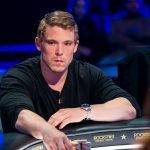 The former World Series of Poker (WSOP) bracelet winner, Patrick Bruel, was added as the fifth and final member as the team’s wildcard entry. If the inclusion of Patrick Bruel surprises you (he carries a rank of GPI#1452) then never under-estimate the power of having a singer in your team. It’s all about morale folks, and when you have seen seven of your albums hit the top of the French charts, then the man knows how to warble a tune. It will be interesting if Germany meet France. Perhaps, Marvin Rettenmaier and Patrick Bruel can have a karaoke contest instead of playing cards – all that folding does get a bit boring after all.